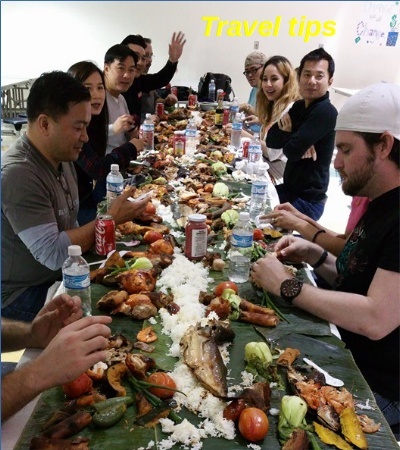 For tips on how to travel through the Palawan area, check out my suggested travel itinerary. Traditional Palawanese music taught to village children. Whether or not the entire land was joined at one point, it is true that there did exist a land bridge with Borneo. For which reason a lot of the locals are descendents of the Indonesians. But other nations have populated the island of Palawan, so that by the time the Spanish colonialists arrived in 1521, Palawan was already quite developed and trading actively with the Chinese, Japanese and Borneans. 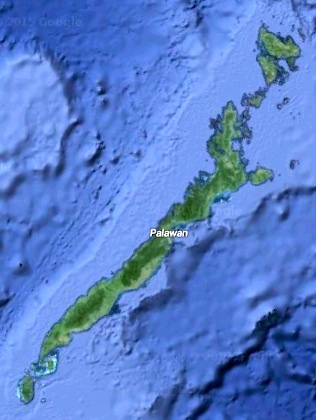 The origin of the name Palawan is uncertain, possibly derived from the Chinese word “Pa-Lao-Yu”, or “Land of Beautiful Harbors.” Others think it comes from the Indian word “Palawans” (“Territory”). 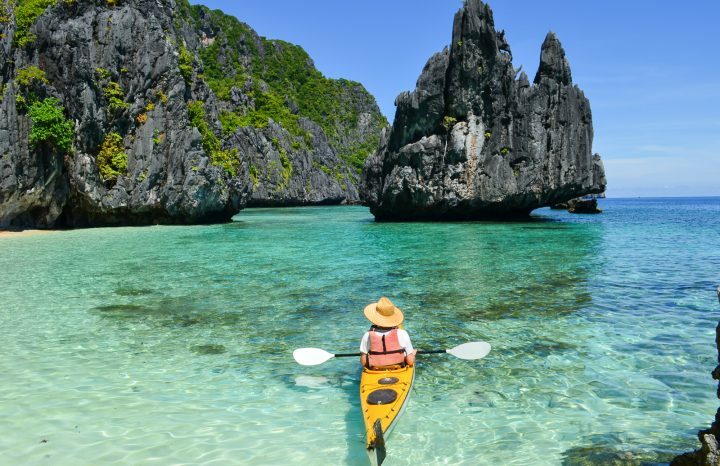 However, most think it comes from the Spanish word “Paragua”, because Palawan looks like a closed umbrella. 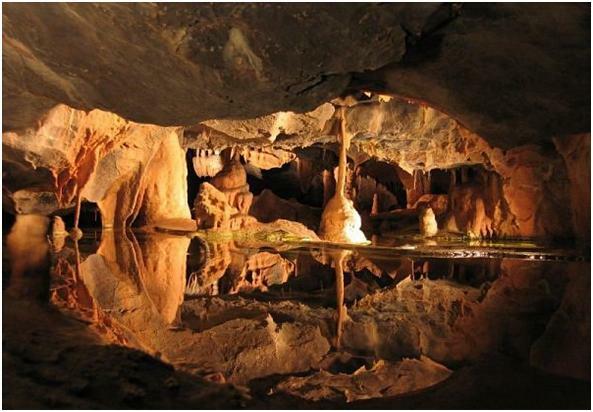 In 1962, a team of anthropologists unearthed fossils at Lipuun Point (now known as the Tabon Cave complex) that were classified as those of Homo Sapiens and believed to be 22,000 to 24,000 years old. 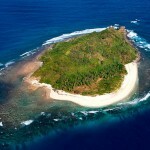 These findings attributed the island as the Cradle of Philippines Civilization. The inter-racial nature of Palawan, with its close proximity to other cultures, has created a unique mix among the Palawanese in terms of their appearance, mythology, culture and language. 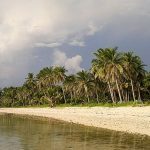 There are some 1,700 islands in the Palawan region, and their individual isolation has allowed them to develop differently, customs being handed down by word from generation to generation. 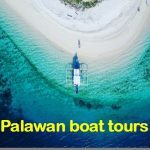 The primary island of Palawan has almost 2,000 km (about 1,200 miles) of coastline dotted with islets, rocky coves and sugar-white sandy beaches. 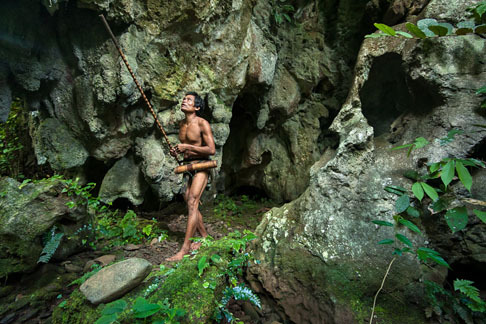 It is the locals’ tradition to revere nature like a deity, for which reason there has been a tendency during the region’s development to preserve the vast stretches of virgin forests that carpet its chain of mountain ranges. 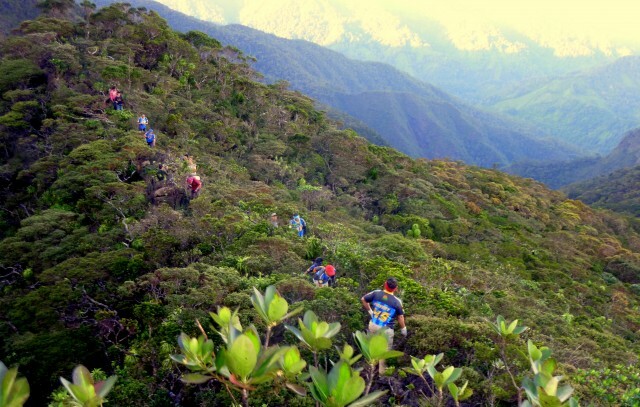 The highest peak is Mount Mantalingahan at 6,843 feet (2,086 m). At 425km long (40km at its widest and 8.5km at its narrowest), the island also harbours a variety of climates, torrential rains bombarding the northern part during the months of July and August, while the east coast has a few months of short dry weather, the rest somewhat mild, and the south virtually free from tropical depressions. 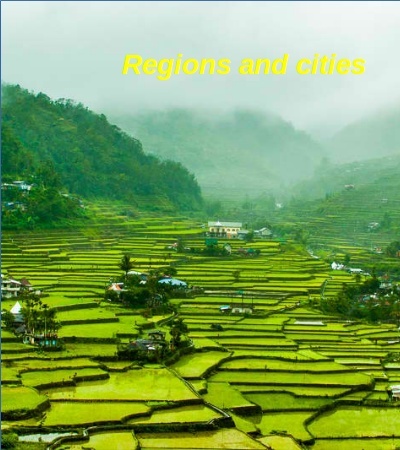 The average maximum temperature is 31 degrees C with little variation all year – a perfect tourist destination. Because of the island’s close proximity to Borneo, its southern portion fell under the control of the Sultanate of Brunei for more than two centuries, who introduced Islam. 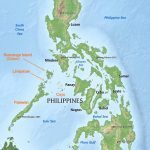 There are 52 languages and dialects in the province, with Tagalog being spoken by more than 50 percent of the people. The Spaniards colonialists experienced pockets of resistance but most of the country eventually turned Roman Catholic, with some leniency to local traditions, the Philippines, with its population of 100 million, now the greatest representative of that religion at 85% of the population. 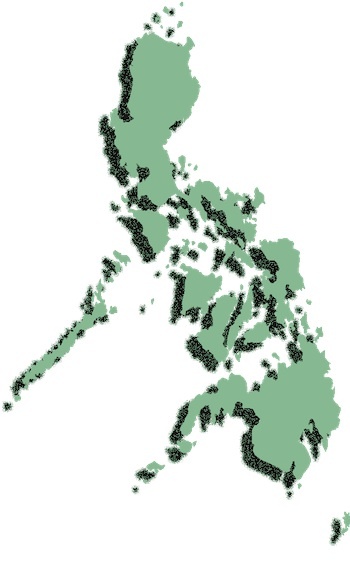 But Islam influence still reigns in the country’s southern region, although all of Palawan has been converted. With Spain embroiled in its own continental disputes back home, after two centuries of rule it eventually surrendered these lands to the Americans for a sum of 20 million USD. The Americans implemented many improvements in government, promoting education, medical assistance, agriculture and tribal minorities’ rights. With its rich natural diversity and respect towards it by the locals, renowned underwater explorer Jacques Cousteau described the province as having one of the most beautiful seascapes in the world. It also sports one of the richest fishing grounds in the country, supplying about 45% of Manila’s demand for fish and other seafood. In fact, one of our island destinations is a major supplier hub, so be prepared to stuff yourself with the sea’s bounty for next to nothing! Pearl diving also used to be a significant economic activity for Palawan, in 1934 the island producing the world’s largest pearl at 240 millimetres (9.4 in) diameter, the Pearl of Lao Tzu. Its landscape resonates with the songs and flutter of more than 200 bird species, 600 kinds of butterflies and 1500 host plants. 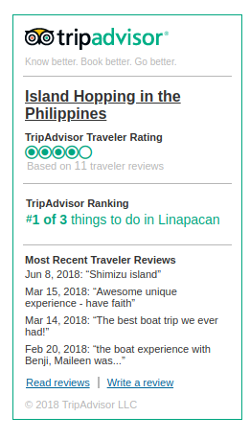 Thanks to the nature-loving respect by the locals (they even have a hospital for crocodiles), the island boasts two UNESCO World Heritage sites: the Tubbataha Reef National Marine Park and the Puerto Princesa Subterranean River National Park, making Palawan one of the most popular tourist destinations in the Philippines. 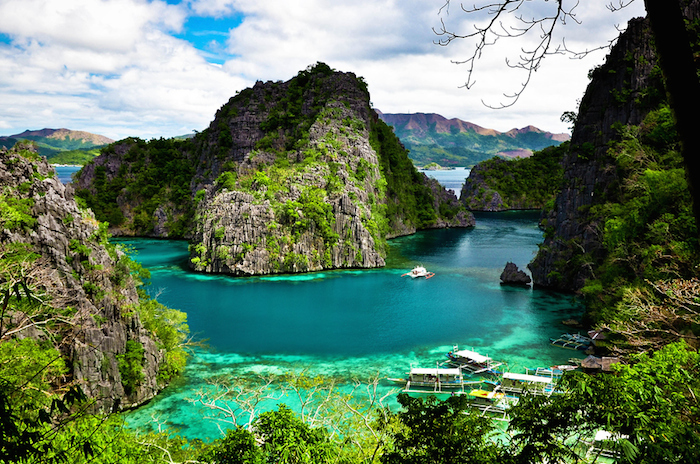 Another popular destination is Coron, a smaller island just to the north. 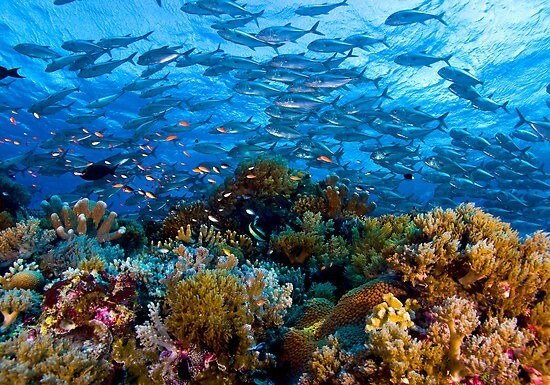 With 12 WW2 Japanese warships sunk offshore, this region has been listed in Forbes Traveler Magazine’s top 10 best scuba sites in the world. The island is also home to 44,500 hectares of mangrove forest, comprising 40% of the country’s total. 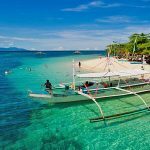 These qualities and the fact that this is the calmest region of the Philippines, both in terms of climate extremes and impoverishment, make this an ideal tourist destination. 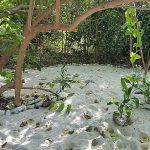 Having experienced a few mangrove river cruises and the respect of locals for these great trees, I felt I could conclude this article with a brief description of this amazing work of nature. Mangroves are a crossroad where oceans, freshwater, and land realms meet. 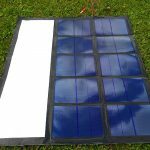 They are among the most productive and complex ecosystems on the planet, growing under environmental conditions that would quickly kill ordinary plants. Mangrove forests provide protection and shelter against extreme weather events, such as storm winds and floods, or even tsunamis. Mangroves absorb and spread out tidal surges during these events, since a mangrove stand of 30 trees per 0.01 hectare with a depth of 100 m can reduce the destructive force of a tsunami by up to 90%. Mangrove forests are rich in biodiversity, providing a habitat for a wide variety of animal and plant species. They are dynamic areas, rich in food. Live and decaying mangrove leaves and roots provide nutrients that nourish plankton, algae, fish and shellfish. Many of the fish caught commercially in tropical regions reproduce and spend their time in the mangroves as juveniles or adults. Mangroves absorb carbon by accumulation in living biomass and through burial in sediment deposits. 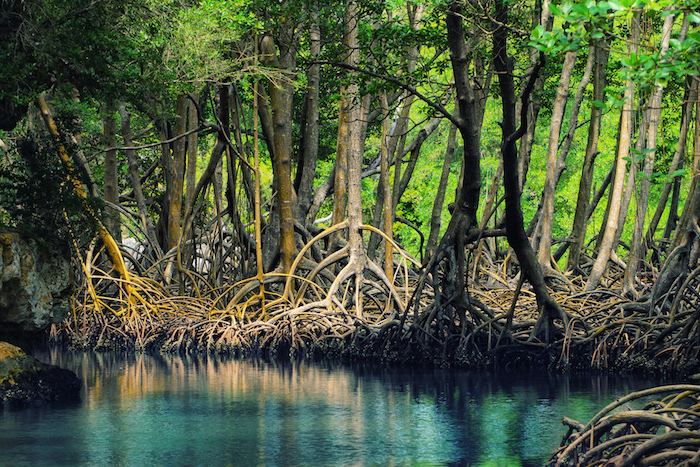 With living biomass typically ranging between 100-400 tonnes/ha, and significant quantities of organic matter being stored in the sediments, mangroves rival the sequestration potential of rainforests. Bangladesh has not lost sight of that logic, putting a great premium on the ability of mangroves to stabilize shores and trap sediments. A low-lying country with a long, vulnerable coastline, Bangladesh is also land starved, with a crushing population density of 2,500 persons per square mile (2.6 square kilometers). By planting mangroves on delta sediments washed down from the Himalaya, it has gained over 300,000 acres (120,000 hectares) of new land on the Bay of Bengal. The measurements suggest that mangroves may have the highest net productivity of carbon of any natural ecosystem (about a hundred pounds per acre [45 kilograms per 0.4 hectares] per day) and that as much as a third of this may be exported in the form of organic compounds to mudflats. Mangroves, it seems, are carbon factories, and their demolition robs the marine environment of a vital element. 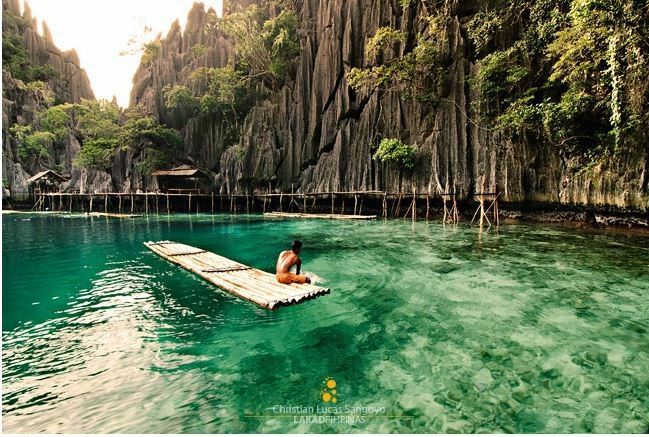 Palawan is the nicest part of the Philippines and most relaxed tourist destination. 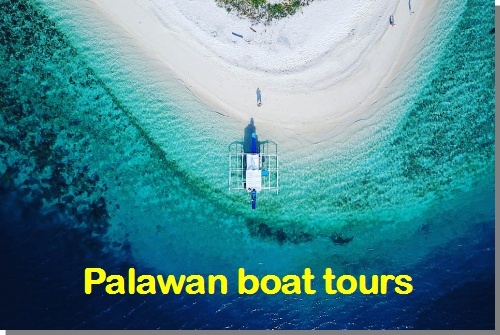 To get to Palawan you either need to fly in from Manila to Puerto Princesa or El Nido. 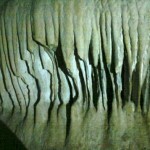 Puerto Princesa is the island’s largest city and worth a one night stop-over due to surrounding highlights. One way tickets are about half price. 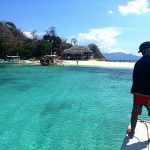 Most travelers fly into Princesa and either fly out of Coron, which is also possible, or take the once-a-week ferry from Coron to Manila. 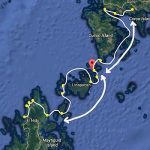 If you do take this route, make sure to drop by and say hello here in Linapacan – proclaimed clearest waters in the world and so many undeveloped islands to explore. Choose which way you want to fly in. Once you book a package with us we will send you all the information you need to maximize the fun of your travels here. 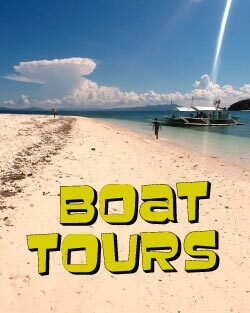 Or you can join or book one of our private custom Palawan boat tours between El Nido and Coron. 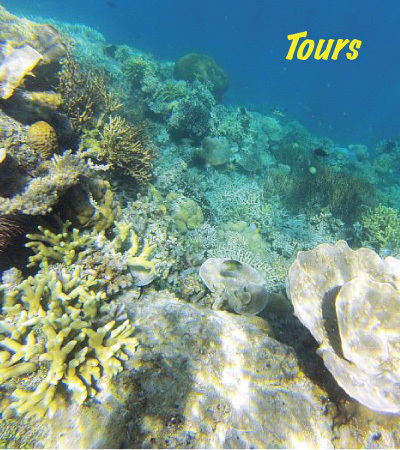 Tons of paradise beach islands to see along the way, excellent snorkeling in crystal clear waters, caves to explore, Spanish fortress and much more. 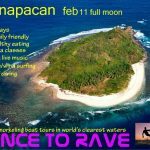 Completely off the beaten path!